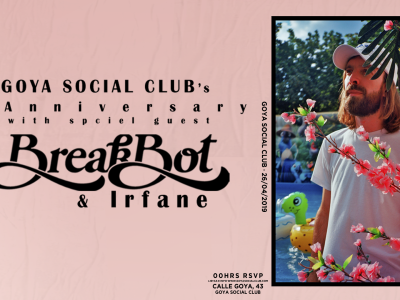 ¡Este mes celebramos nuestro 5º aniversario en GOYA y será más especial que nunca! Taking inspiration from the best clubs in Paris, London, or Berlin and located in the heart of Madrid is where you can find a variety of house music and techno every weekend. 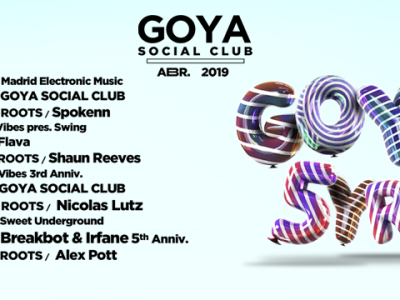 Whether you want to have some drinks and chill or to stay out late and enjoy dance music on our Funktion One Sound system with some of the best DJs, Promoters and International Acts in town, GOYA Social Club guarantees a fun and authentic night out.